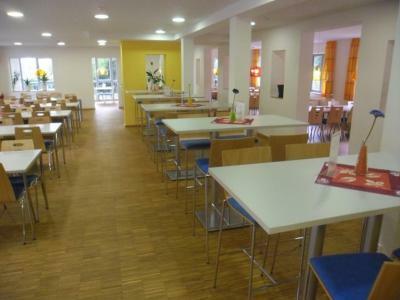 Lock in a great price for DJH Jugendherberge Mannheim International – rated 8.2 by recent guests! Excellent support for disability, best facilities we have experienced. Patient understanding staff. 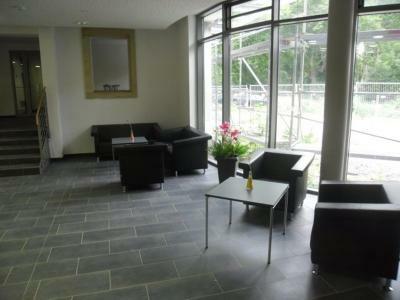 Excellent location with views over the Rhine. The location of the place was excellent. Very close to the train station, facing the River and on the Riverwalk path inside a quiet park. The facilities were well maintained and clean. The staff well trained and polite. They do have a bar and offer good beer and wine for a low cost. 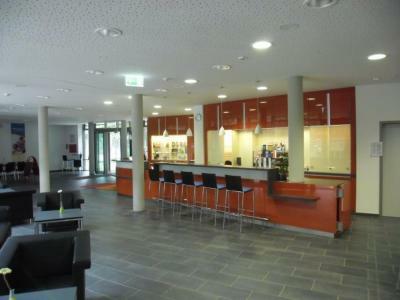 They have plenty space in the common area to do your research and travel planning. The breakfast included fruit and yogurt plus the regular pancakes, toast and coffee (including cappuccino and hot chocolate). Loved the location near a jogging track! Big plus also for personal lockers that were big enough. 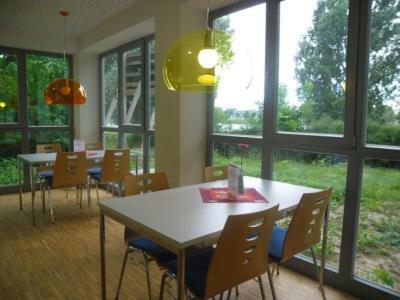 The location of the hostel is one of the best places in Mannheim. 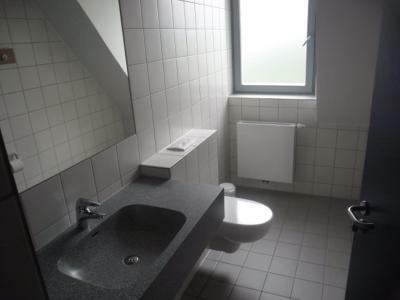 The toilette and bathroom are inside the rooms, that is good for people who really care about his/her privacy. The price of the one-night stay is including the breakfast, that is also a plus. Can't say anything was "extra" this or that, but everything was good - mattress comfortable, for instance. Location is very close to main station. 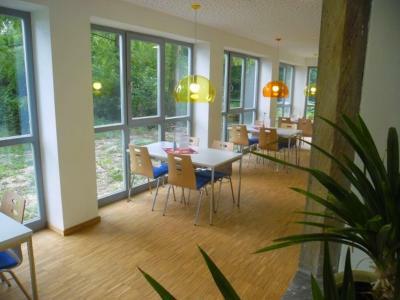 Only a 2-minute walk from the River Rhine, this hostel is conveniently located just 1,650 feet from Mannheim Central Train Station. 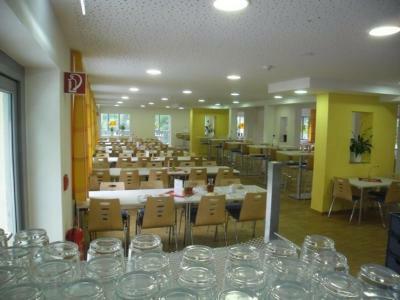 It offers a buffet restaurant and simple accommodations with Wi-Fi access. 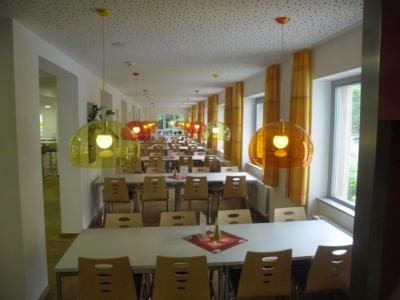 The bright, private rooms and dormitories at DJH Jugendherberge Mannheim International are decorated in simple furniture. All rooms have a private bathroom with shower. 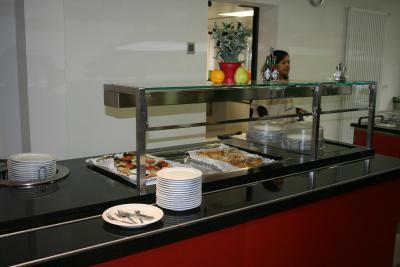 Buffet breakfasts are served in the hostel’s modern dining room. Packed lunches, cooked lunches and dinners are available on request. 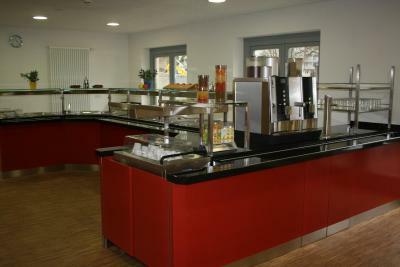 The on-site barbecue facilities can be used during warm weather. 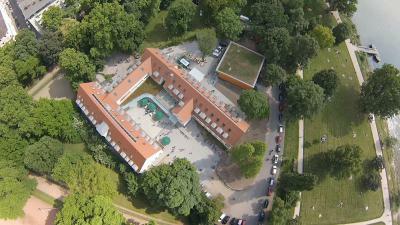 Mannheim’s main attractions such as the Kunsthalle Art Gallery and Mannheim Palace are within 1.2 mi of DJH Jugendherberge Mannheim International. Tourists can also spend a relaxing day at Luisenpark, just 2.5 mi away. Free on-site parking is available. Lindenhofplatz tram stop is 1,300 feet from the hostel and provides easy connections around the city. 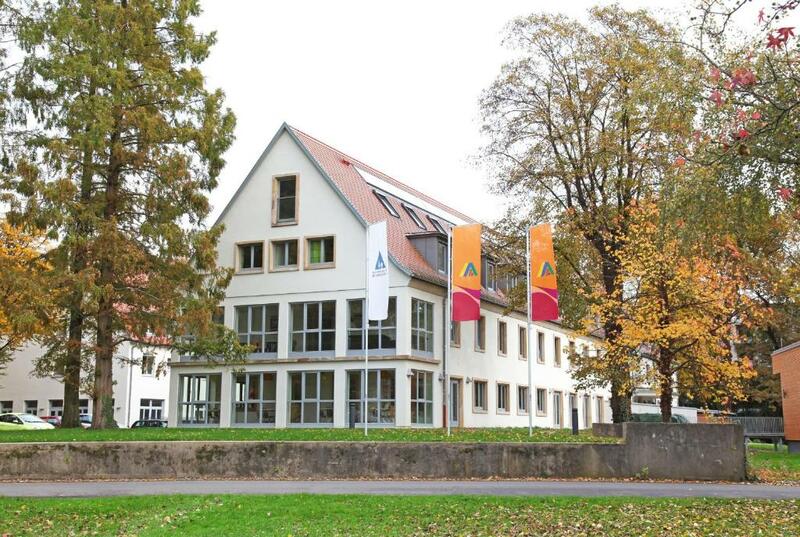 When would you like to stay at DJH Jugendherberge Mannheim International? 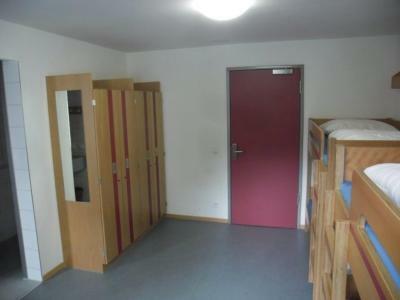 Bright dormitory with a private bathroom. 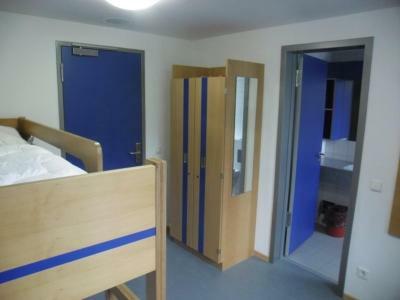 Bright dormitory with a private bathroom. 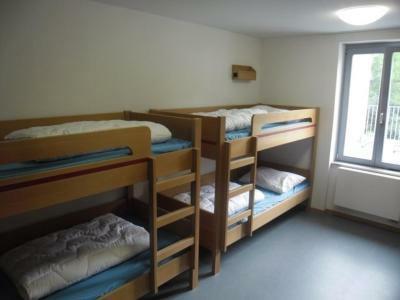 This room is also suitable for families. 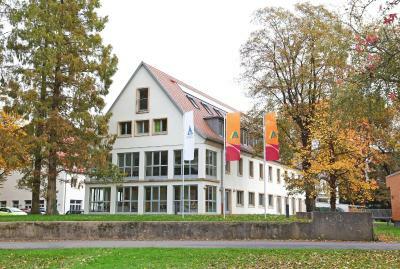 House Rules DJH Jugendherberge Mannheim International takes special requests – add in the next step! DJH Jugendherberge Mannheim International accepts these cards and reserves the right to temporarily hold an amount prior to arrival. 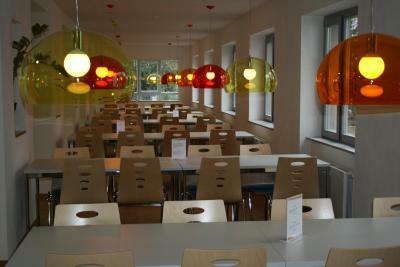 All guests need to be members of the DJH (German Youth Hostel Association) or Hosteling International. Membership can be purchased at the reception upon arrival. 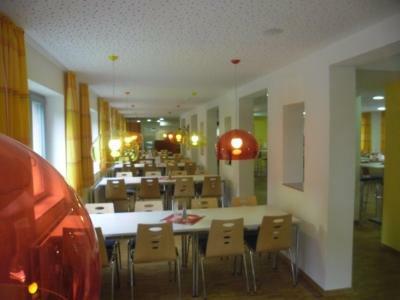 Foreign guests need a Hosteling International Card (EUR 18), if they are not a member of a national Hosteling Federation. 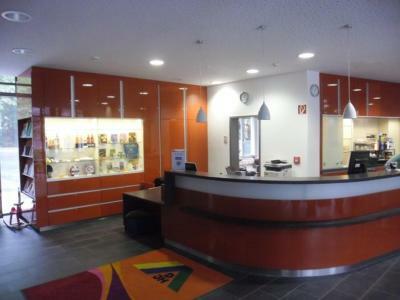 For single overnight stays, a Welcome Stamp can be purchased for EUR 3.50. WiFi is available in public areas free of charge two times a day for 60 min per device. Please note that bed linen is included in the service charge, but towels incur a fee of EUR 1.70 per towel. Please note that for bookings of 6 guests or more, special terms and additional supplements may apply. There were no towels or soaps in the rooms. Everything except the sheets is an extra. 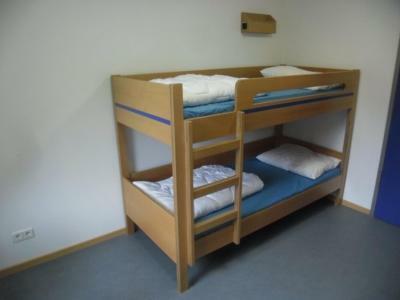 In every room, they have bunk beds. That was a bit uncomfortable. The booking.com directions to the hostel and also the tourist office directions were confusing so it took much longer to get there from the main station than it took to go back to the station with the directions the staff gave me, Some well placed DJH signs, as well as directions on the confirmation sheet, would have made a big difference. No body wash in the bathroom, and wifi quality is not very well. And there's no lift in the hotel. The breakfast is wide variety. The locker is big and just sense by room card, it's convenient. The ventilation is not good enough if the window is not fully open in hot summer night. The laundry service should extend to 11:00 so that sufficient time to operate. The closet is quite spacious with safety lock. Facility to wash and dry the clothes is equipped. Very nice 'jugendherberghe'. 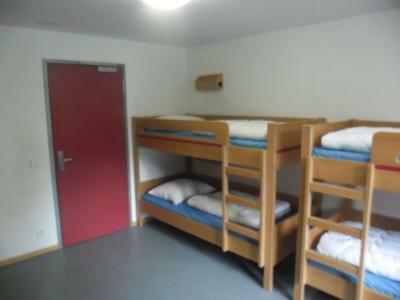 Perfect for cheap family and groups stays. 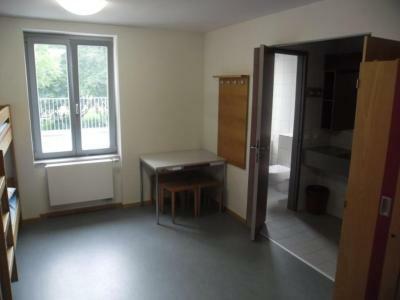 Walking distance from the city centre. Clean and well organized.